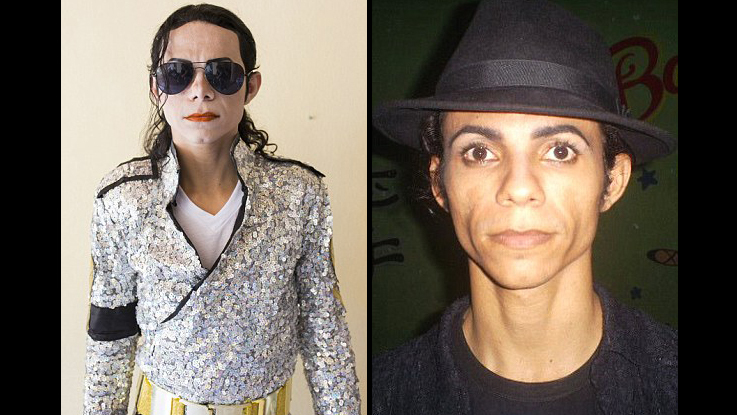 A Brazilian bleaches his skin, and has some plastic surgery, in order to look like his biggest Idol that he has ever known, Michael Jackson. 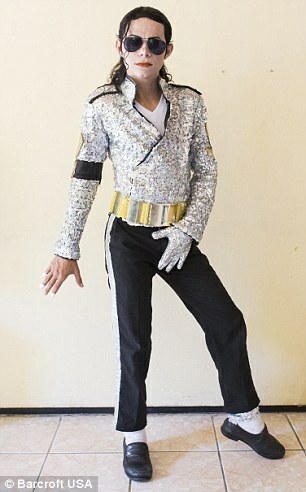 Antonio Gleidson Rodrigues, who is one of the biggest fans of the late MJ, recently spent nearly $3500 to become his idol. 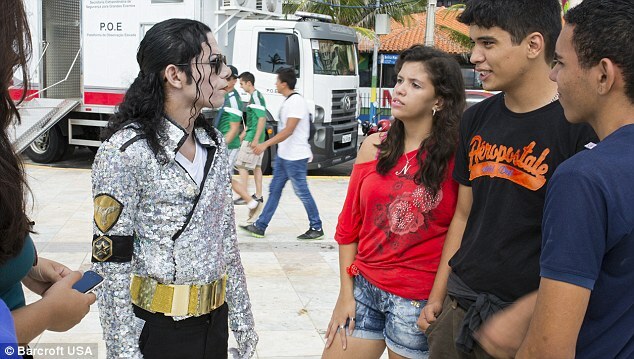 Before Antonio had the procedures, he was already a Michael Jackson impersonator, however he must have felt that this was the next logically step. 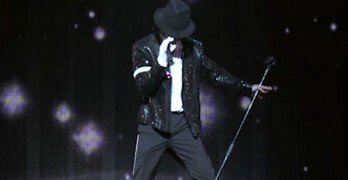 The operations began nearly 5 years ago when he had is nasal septum corrected allowing him to sing higher notes. 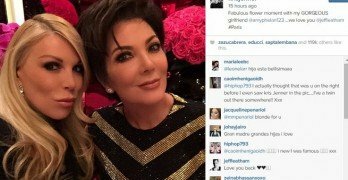 While bleaching his skin seems like it would be the last operation, he actually plans some more in the near future that he hopes will get him closer to perfecting his transformation. 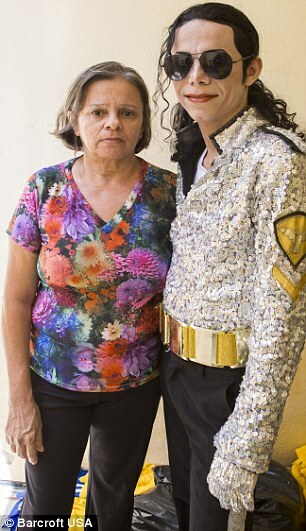 The operations, and recent skin bleaching, actually have his aunt worrying a little bit about Antonio and his health.